NEED LAND TO PARK YOUR RV ON WHILE BUILDING??? 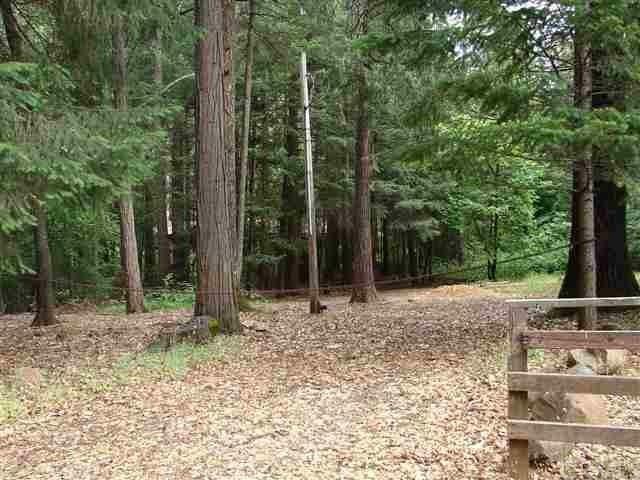 Check out this nice level 1 acre home site in Magalia! 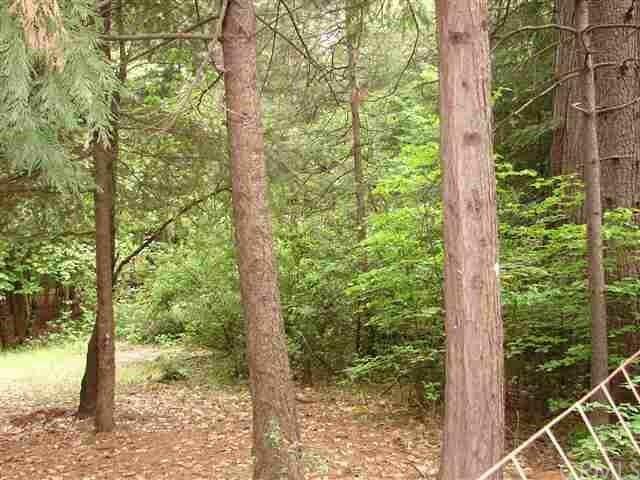 Beautifully treed lot that was once the site of a 3 bedroom manufactured home. A 3 bedroom septic system was on the property, but is currently in unknown condition. Buyer would need to check with county to find out if system is able to be reconnected to or not. Also, seller believes property zoning allows for Long-Term Camping. As Stated Per County Rules: (Max. Length of Time+GG6 months in a 1 year period). "Camping allowed only within a recreational vehicle or travel trailer (current DMV registration required). The recreational vehicle or travel trailer must be connected to a permitted septic system, and must have a permitted potable water source on the property. A safe and reliable power supply is required in the form of a PG&E connection, solar power, generator and/or batteries." 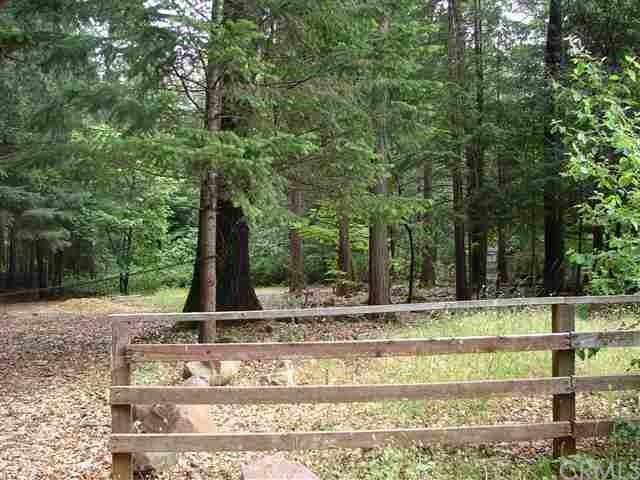 Zoned Rural Residential, this land has lots of use options!! 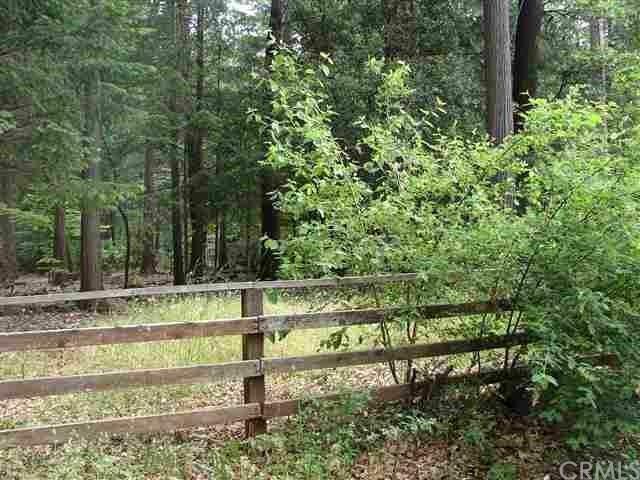 Zoning allows for small farmsteads, horses, chickens, goats, etc... Power, water, phone, cable, etc... are all available to the site and should be very easily reconnected to your new home. Must confirm all use allowances with Butte County! !